You’ve got the biggest day of your life coming up, and want to look your very best in that perfect dress. 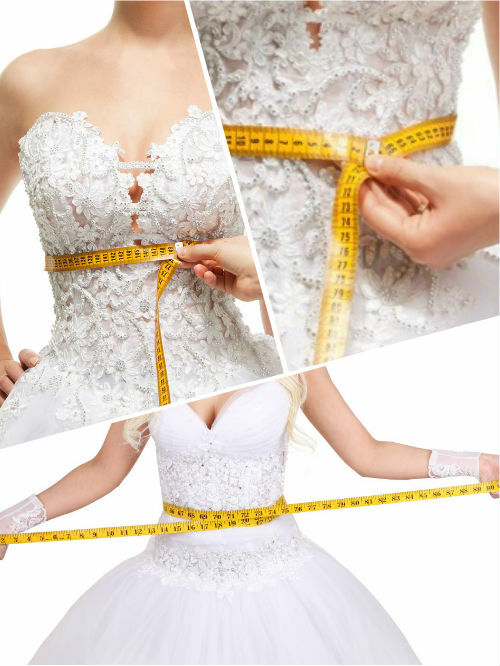 SMART Training’s Wedding Dress Diet and Exercise Plan will get you toned, healthy, and beautiful for the very special day. The first step to the wedding workout programme is to book a free consultation with us at our gym in Dublin 14 or Little Island, Cork. This allows us to determine not only how much weight you wish to lose and how best to do that, but also where you might need to tone up by shedding some inches too. We then draw up a personal training plan that will deliver results for your whole body, but especially those areas that need it most, as we tone your body for the specific dress you are going to wear. Whether it’s arms and shoulders, bust, waist, thighs, or bum, we’ll guide you through the best exercises to meet your individual goals. We recommend exercising at least twice per week for an initial 30 days. We’ll then review your progress, make changes to your plan if necessary, and continue to work to get you ready for your big day. Together, we’ll have you looking beautiful as can be, not just for your wedding dress, but for your honeymoon outfits and maybe a bikini too. That’s our promise to you – and it’s one we look forward to keeping. So, do you want our help in looking your best for your wedding? If your answer is ‘I do’, then simply fill in the form below, and we’ll be in touch to arrange a time. Consultations are available from 10.30 a.m. to 12.30 p.m. and again from 5.30 p.m. to 9.30 p.m. each day, and we’ll pick a time to suit you. We look forward to hearing from you! Our Wedding Dress Plan costs €179.99 for 30 days of personal training, meal planning, advice, and motivation. You may then move to one of our core programmes to continue your good work. Others may be cheaper, but they won’t deliver you the same personal attention, motivation, and comfortable workout environment that we do. 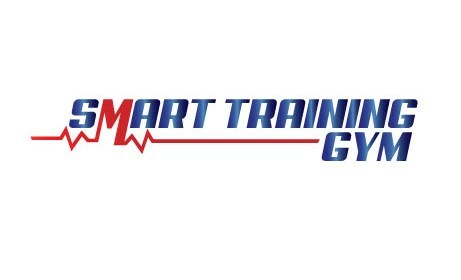 For a guaranteed individual programme to have you look your best in your wedding dress, choose SMART Training.